You can now buy yoga pants that include a pocket for your gun and knife, Fox News reported Tuesday. Alexo Athletica designed a unique pair of yoga pants that is extremely Second Amendment-friendly — a pocket where women can store their guns and knives, according to Fox News. This unique brand features “The Signature Pant” with pockets perfect for storing your knife or firearm. The yoga pants are already sold out in an extra small, small and medium for $99, according to their website. Amy Robbins, CEO and founder of Alexo Athletica, RATV’s “NOIR” and Pursuit Channel’s “GUNTV’s” former hostess, created the brand so women can feel safer while working out. “While big name athletic companies shy away from promoting one’s Second Amendment right and certainly have never built in the ability to do so, Alexo will never back down from supporting a woman’s right to choose how she defends herself while striving to bring the best in fashionable, functional active carry-wear to the market,” the brand’s website advertises. 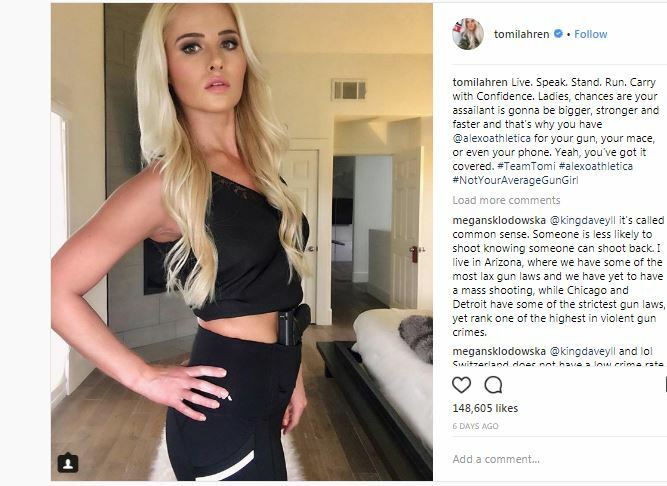 Conservative firebrand Tomi Lahren posted a picture of herself wearing the yoga pants with a gun in the holster. 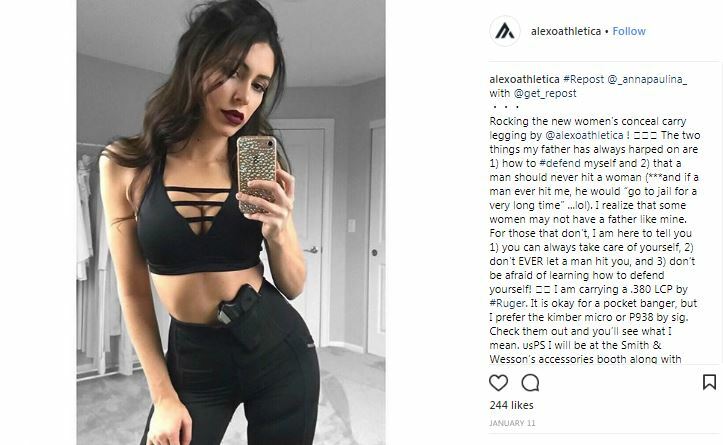 “Ladies, chances are your assailant is going to be bigger, stronger and faster and that’s why you have @alexoathletica for your gun, your mace, or even your phone,” she wrote in an Instagram post. 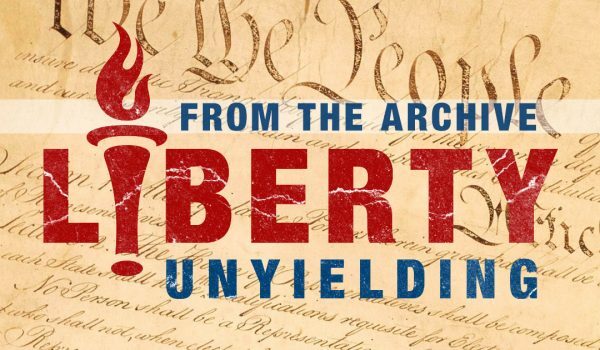 Having concealed carry pants makes Robbins feel safer while training for a marathon, she claimed. This report, by Gabrielle Okun, was cross posted by arrangement with the Daily Caller News Foundation.